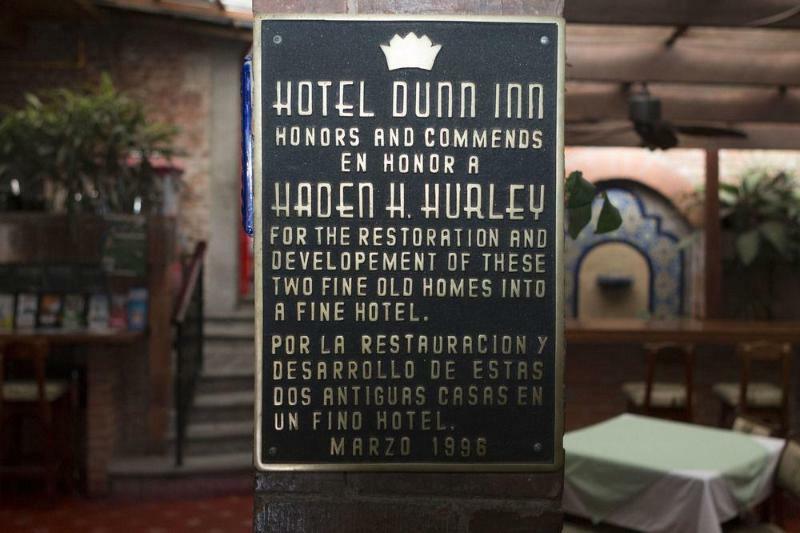 ﻿ Best Price on Hotel Dunn Inn in San Jose + Reviews! 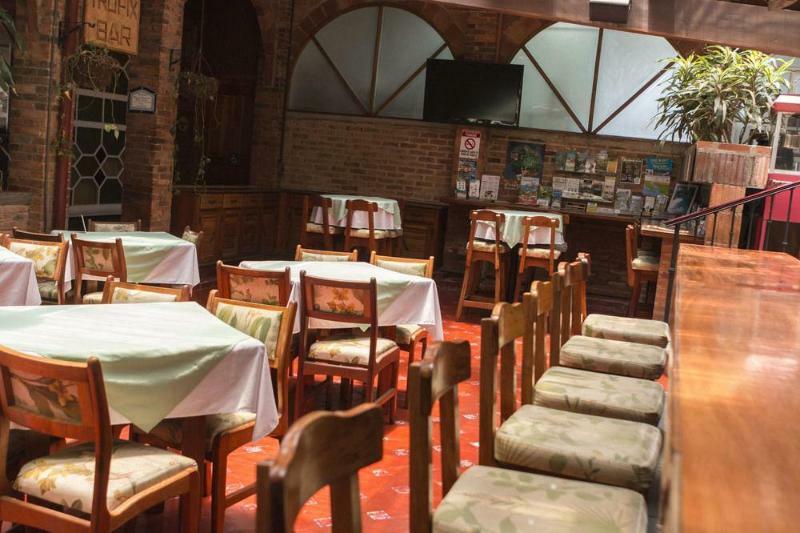 Featuring a bar and a restaurant, Hotel Dunn Inn is located in San José. 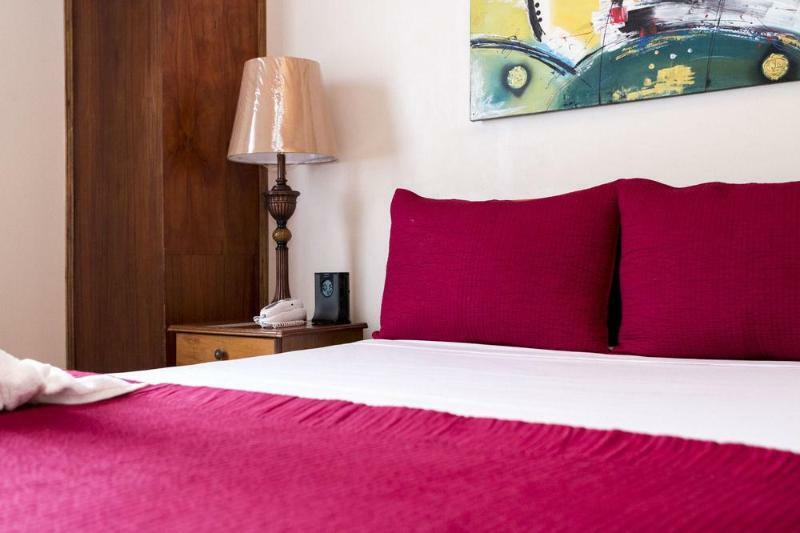 Around a 12-minute walk from National Theatre of Costa Rica, the property is also close to Children's Museum Costa Rica. La Sabana Metropolitan Park is 2.2 miles away. Guest rooms in the hotel are equipped with a flat-screen TV. 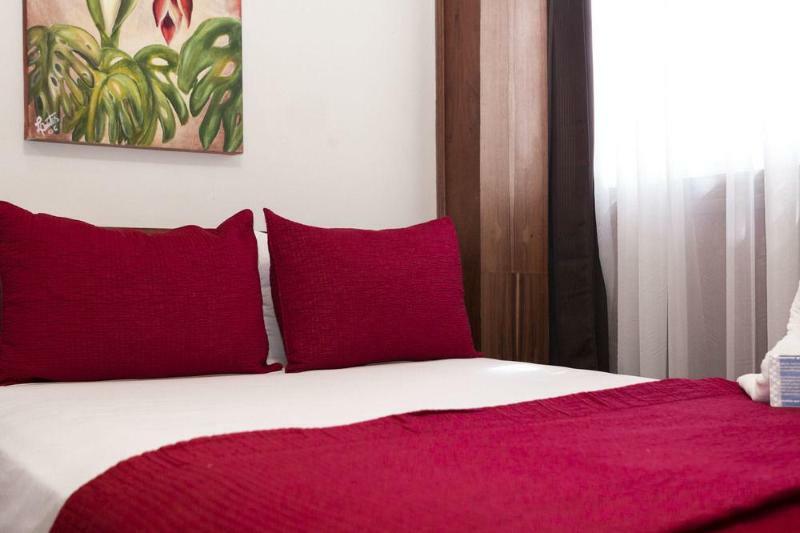 With a private bathroom, rooms at Hotel Dunn Inn also have free WiFi. The rooms feature a closet. A continental breakfast is available every morning at the property. The reception can provide advice on the area in order to help guests plan their day. Estadio Nacional de Costa Rica is 2.7 miles from the accommodation. The nearest airport is Tobías Bolaños International Airport, 6 miles from the property.